Archroma is a global color and specialty chemicals company based in Switzerland. 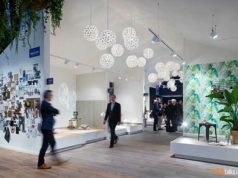 It has three businesses –Packaging & Paper Specialties and Coatings, Brand & Performance Textile Specialties and Adhesives & Sealants. 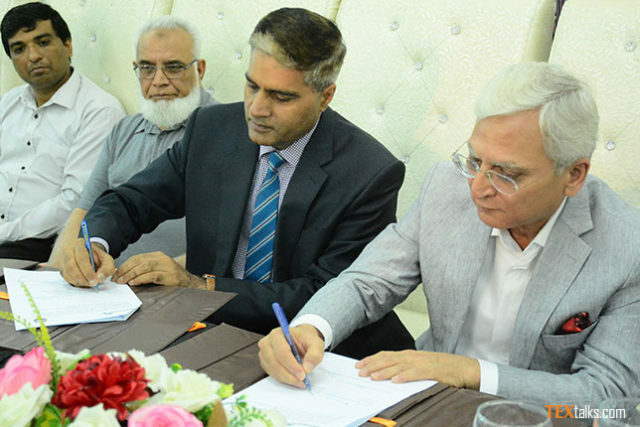 Archroma announced that it has signed a Memorandum of Understanding (MoU) with University of Engineering & Technology (UET), Lahore, Pakistan, for a five-year period. 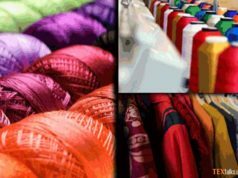 The partnership will help the Pakistan textile industry to keep up with the fast pace of global evolutions and apparel requirements. 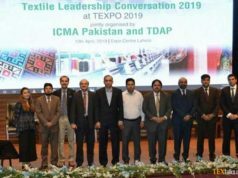 Both partners will jointly hold sessions to prepare students for the challenges of the textile industry through developmental projects, in-house training sessions, research in textile applications and process innovative methodologies by pioneering value additions. The students of UET will also be able to do internship placement programs at Archroma Center of Excellence at Karachi.